Have you heard of Gemstones? 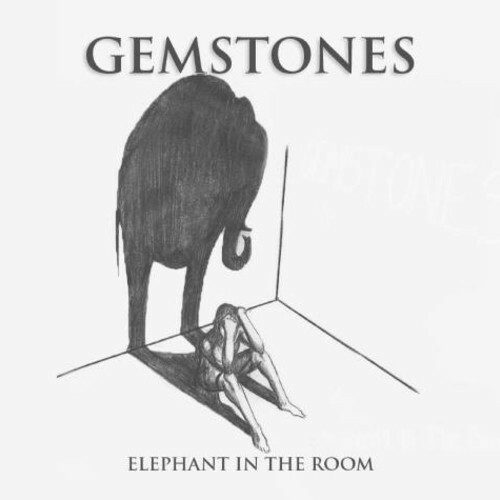 @Gemstonesforlife? I hadn’t either until i saw this one clip of him goin the fu*k off, Master Of Ceremony style, in the center of a room full of people …, it’s circulating on Facebook… I respect his perspective. Check out Let Your Light Shine on Soundcloud and then peep his 2012 release Elephant In The Room to get caught up!